Bangkok – The Department of Foreign Trade announced this past week that Thai rice exports will reach 9.5 million tons this year due to stable high demand in the global market. Between January and March 2018, Thailand sold 2 million tons of rice to overseas buyers, accounting for an increase of 4.17% year-on-year. 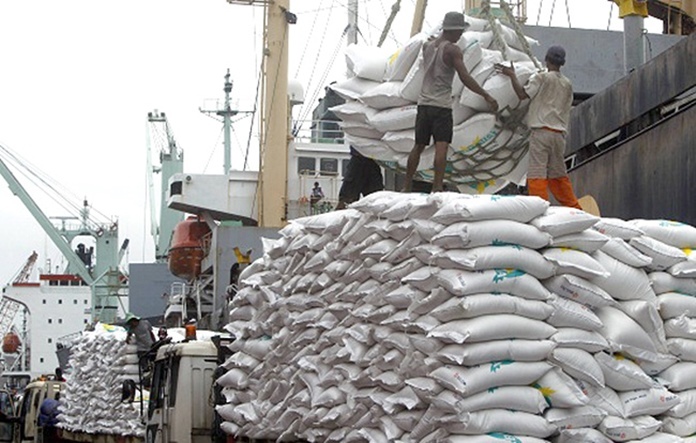 The combined value of rice exports rose 22.13% to 999 million US dollars during the period. Global rice production is expected to drop to 484.33 million tons this year due to the low production output among major producers such as India, Bangladesh, USA, South Korea, and Japan, in addition to a slight decrease in rice consumption as some consumers turn to other high-fiber crops. Even so, the department is confident that Thailand will reach this year’s rice export target of 9.5 million tons. Due to the lower rice supply in the world market, rice prices have continued to rise domestically and globally. Furthermore, the Ministry of Commerce has been sending negotiation teams to Thailand’s trading partners to boost rice sales.